5. Collecting assessment data frequently to monitor each student's academic progress and tailoring instruction to meet the needs of all learners. In late January 2014, Commissioner of Elementary and Secondary Education Mitchell D. Chester selected Blueprint to become the receiver for Paul A. Dever (Dever) Elementary School in Boston. As receiver, Blueprint will assume full responsibility for the day-to-day implementation of our five core strategies in order to provide an excellent education to all students who attend. We are seeking highly-skilled teachers to serve students in the Therapeutic Learning Community (TLC) program. The TLC program is a substantially separate setting designed to support the needs of students identified with emotional disabilities. The program (also known as a Learning Applied Behavior (LAB) cluster), consists of 4 classrooms (8-9 students per class) servicing students in Grades 1-5. Each classroom is taught by a special education teacher and a full-time paraprofessional, with part-time support provided through a contract with Wediko Children's Services. A Clinical Coordinator provides direct counseling services, family/community outreach, and as-needed crisis support for all students within the program. TLC teachers are responsible for delivering high-quality instruction aligned to grade-level expectations and Common Core frameworks while also supporting students' social and emotional needs. Create systems and routines that ensure strong classroom management. Interested candidates should apply through the Blueprint Schools Network online system. To apply, please submit resume, cover letter, and two professional references at http://blueprintschools.theresumator.com/apply/. NOTE: Please indicate within your cover letter if you are a current staff member of Dever A. Elementary School. To provide direct diagnostic and instructional services to students with disabilities in the core curriculum and to students who don't show adequate progress toward grade level goals; serve as an educational consultant to general education teachers by specifying what supplementary supports and aids are necessary for students to access and progress in the core curriculum; and meet the needs of accelerated students by offering enrichment groups with thematic lessons; project-based learning; and fieldwork. 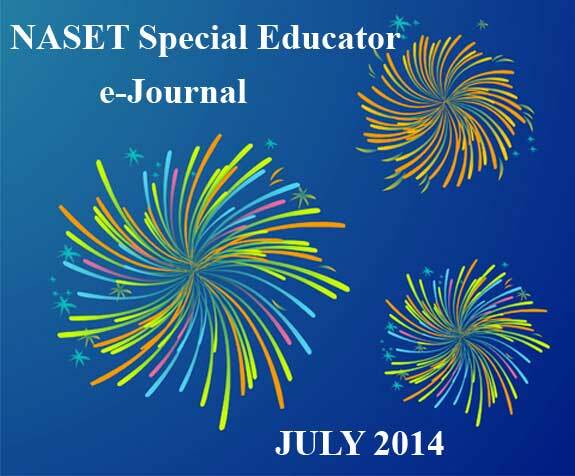 Instruction: Teach access strategies to students and provide intensive intervention through differentiated activities. Promote greater independence for students progressing in the general education curriculum and accelerate the rate of achievement. Elicit greater student engagement; reinforce curriculum; and offer remediated instruction. Knowledge in the use of technology for skill building centers. Case Management: Use results of diagnostic, evaluative and testing procedures to identify students, assess student progress and monitor growth. Participate in Data Decision Making (DDM) team meetings. Serve as case manager for special education eligible students by assessing and observing student progress on a regular basis and making changes to the IEP if student is not making appropriate progress. 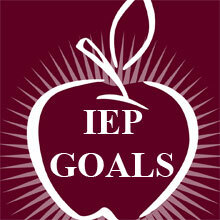 Develop goals appropriate to meet individual student's needs and keep updated progress on goals. Conduct individual academic assessments for initial and triennial evaluations. Interpret and write meaningful reports. Facilitate or participate in IEP team meeting. Train and direct instructional aides. Educational Consultant: Share knowledge, resources and skills through collaboration with general education teachers. Assist, model and train classroom teachers on effective accommodations and modification techniques. Share joint responsibility for planning, assessment and instruction for students participating in the learning center. Incorporate more co-teaching opportunities in the service delivery model of instruction. Assist in how tech programs and applications can be generalized into general education classrooms. Assist administration and staff (in-services, workshops, etc.) in the development of new and innovative programs to assist in meeting the needs of students in the general education classroom. Establish and maintain channels of communication with home and related agencies as necessary. Credential Requirements: Multiple Subject Credential and Mild to Moderate Special Education Credential. Masters Degree in special education and additional single subject credential in math preferred. Full-time position. Salary determined by years of experience and education. Employee-only benefits. Please apply via EDJOIN: http://www.edjoin.org/viewPosting.aspx?postingID=580182 If questions, please call Sarah Hornstein at 415-457-2705 x.210.